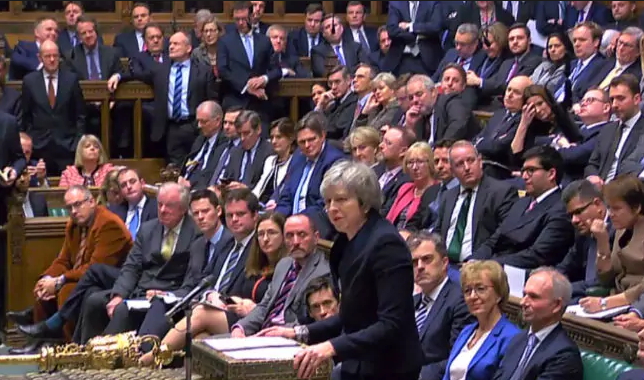 The cacophony of hoots, cackles and boos from the opposition MPs in Parliament were so loud, Prime Minister Theresa May stopped talking, sat down, and waited until the speaker of the house called the room to order. The red-hot topic was once again, Brexit, and emotions were running high. Regardless of your position on the issue, when it comes to a nightmare scenario of making your case to a contrary crowd, there is strong consensus that this one ranks with the most challenging. While you may never have to present or pitch an idea to such a raucous, hostile group, there are plenty of occasions in business when your audience can be, shall we say, difficult? Here’s how to deal with them . . .